Monthly Memoir Group led by Ruth Robinson in the Fireside Room. 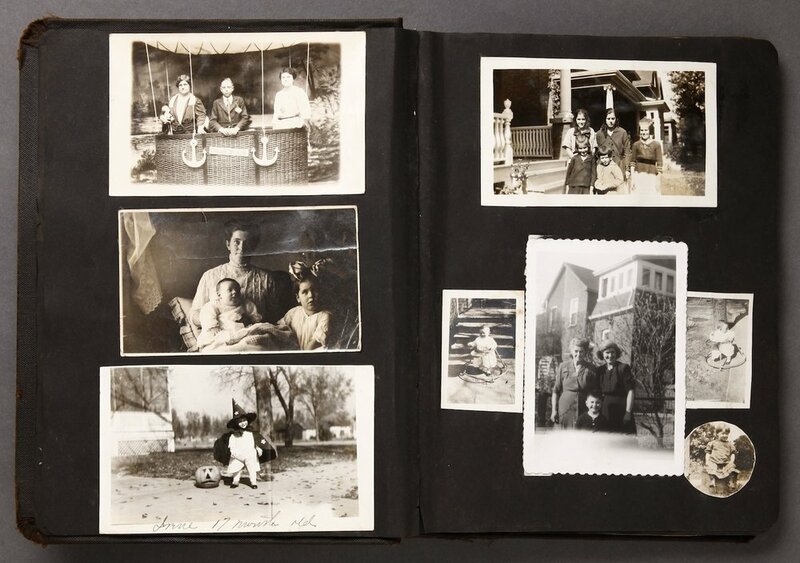 Here’s your writing prompt for this month: look through old family pictures and select one that intrigues you. Write about it, setting down anything that comes to mind. Or, just bring a picture and talk to us about your memories.